Justice Ruth Bader Ginsburg has become a cultural icon, the subject of two movies in 2018 alone — and an opera and a workout book, among other things. She is the Notorious R.B.G., emblazoned on T-shirts, made into memes, and parodied on Saturday Night Live. There's even an action figure of her. 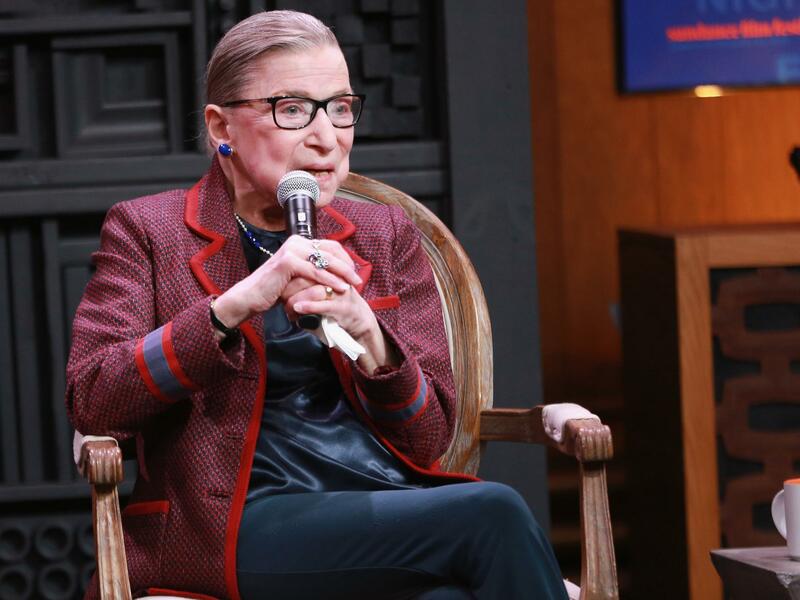 Jane Sherron De Hart reminds us in her new scholarly biography, Ruth Bader,just what got the ball rolling on all of this: Ginsburg is a true-blue legal icon.